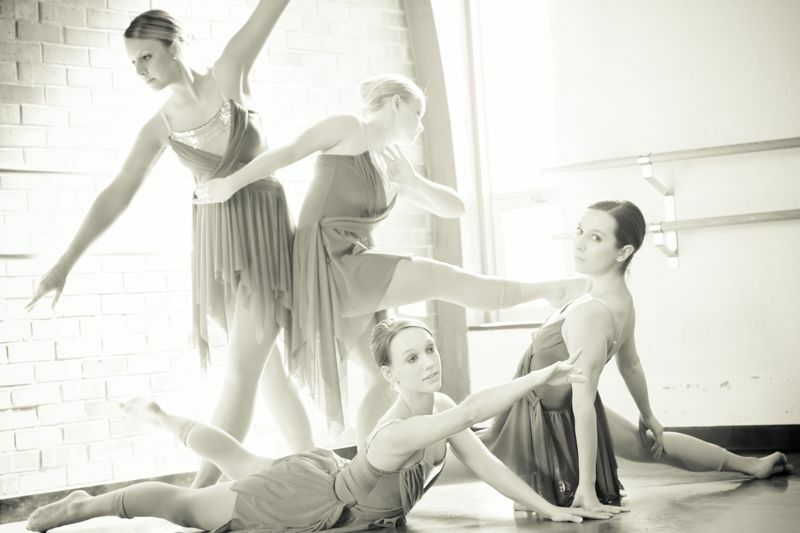 Ballet, Stretch, Hip Hop, Zumba and Tap classes available for ages 18 and up! Build strength, poise and flexibility with any of these classes made just for you! Other classes also offered in rotation (depending on current schedule) are conditioning, Barre Core and Pilates.